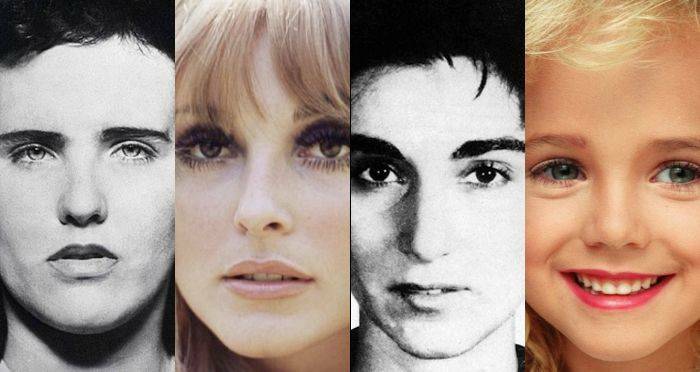 Wikimedia Commons, Silver Screen Collection/Getty Images, Julian Wasser/Online USA Inc./GettyVictims of some of history’s most famous murders, from left: Elizabeth Short, Sharon Tate, Kitty Genovese, JonBenét Ramsey, Lizzie Borden (infamously, not a victim but a suspect), and Dorothy Stratten. Some deaths stick with us. Some lives are extinguished in such strange and horrifying ways that they haunt us for years. They become those famous murders that dominate headlines and airwaves around the world and haunt our collective dreams. It’s not just the deaths themselves that makes these famous murders so chilling. Millions of lives end every day without a single peep on the news. But in a handful of cases, there’s something else that hits us on a deeper, more primal level, something that feeds into our darkest fears. Below, read the full stories behind some of history’s most famous murders and see for yourself why, after so many years, we’ve never been able to shake the chill of these nightmares. After 60 years, we’re still no closer to solving the mystery of the Boy in the Box. It started on a chilly February day in 1957, on a roadside highway just outside of Philadelphia. A young muskrat hunter, checking his traps, stumbled upon a cardboard box lying in the woods. Inside was the dead body of a young boy, stripped naked and mutilated. The muskrat hunter didn’t tell a soul. He was terrified that, if he reported it, the police would come down on him for his illegal traps. And so, for days, until a braver soul found him, the boy’s body lay cold and rotting, alone in the woods. The boy was somewhere been three and seven years old, and he had undergone terrible neglect. He was small, malnourished and unkempt. His hair had been cut around the time of his death; clumps of it still clung to his body. The body itself was covered in small scars, most notably on his ankle, groin, and chin. Only one small act of care had been given to the boy abandoned naked in that box. Whoever had killed him had wrapped up tightly in a blanket before leaving him to rot. It was the only hint of love he’d been shown. The police fingerprinted the boy in hopes of finding a match, but nothing came up. 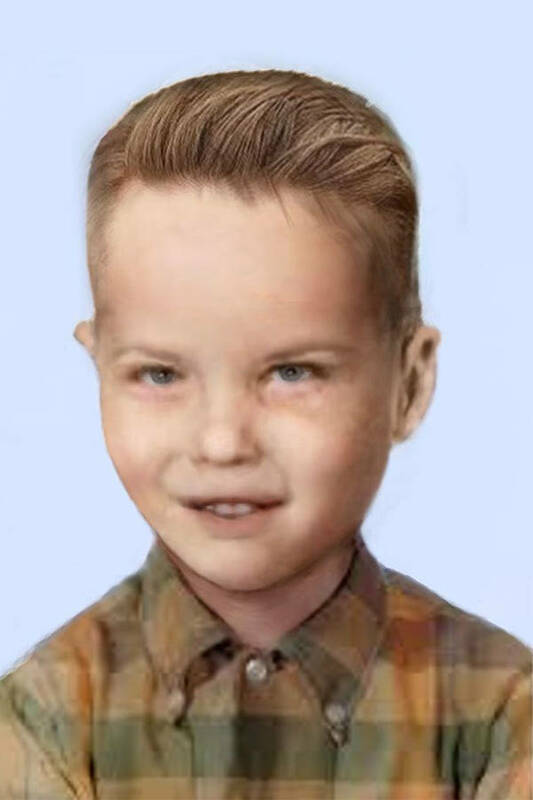 Hundreds of thousands of flyers were sent out to the surrounding area, begging for information about the unidentified boy, but no one came forward. His parents never claimed him as their own. The investigators tried everything they could. They analyzed the evidence from the crime scene, from the cardboard box to the blanket he was wrapped in. Every clue they followed, though, just led to a new dead end. 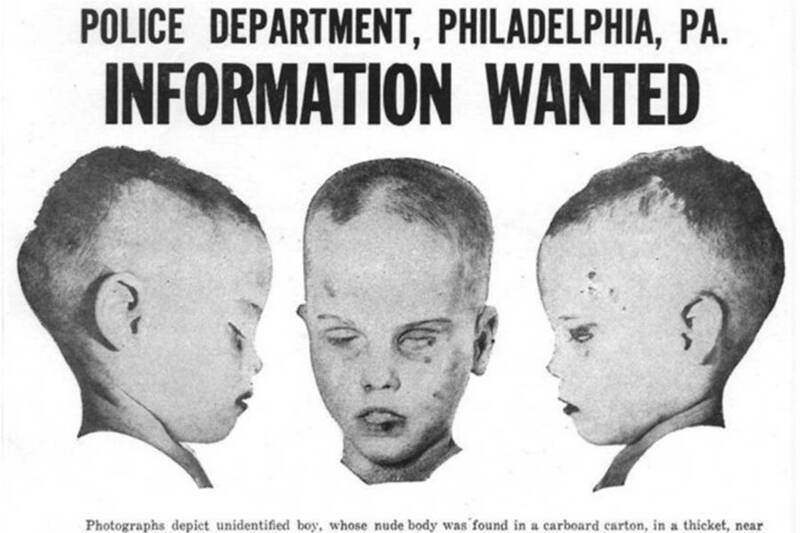 To this day, more than 60 years later, one of America’s most famous murders remains unsolved. 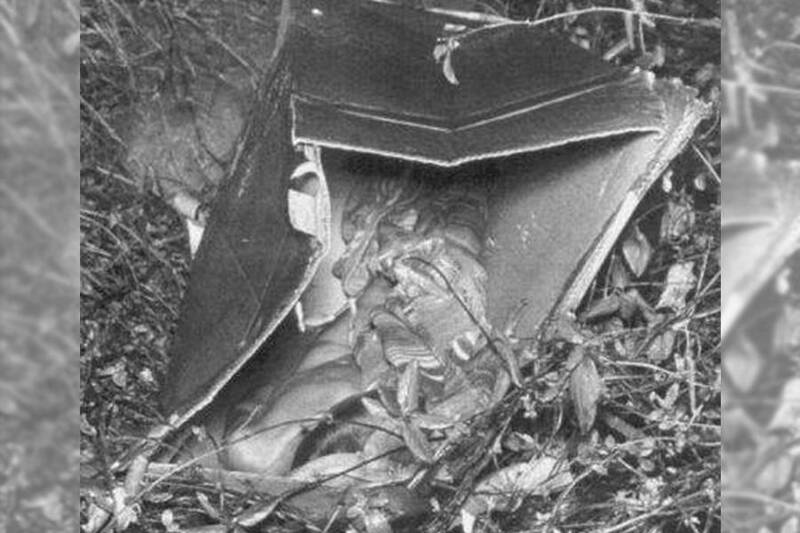 Nobody knows who the child was, who his parents were, or how he ended up naked and mutilated in a box in the woods.